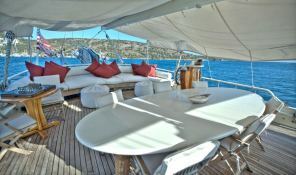 Turkish Delight is a 25m wooden yacht constructed in Bodrum, she has been transformed to accommodate 8 guests in 2 master staterooms, 1 guest cabin and 1 twin cabin. 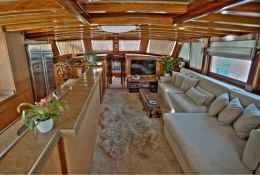 The main salon and Galley on the main deck are spacious and comfortable with modern electronics and entertainment equipment. 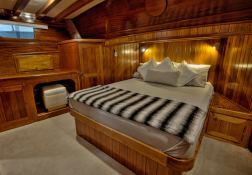 On deck, Turkish Delight has an alfresco dining area on the bow, a lavish sunbathing area on the foredeck which can be covered with awnings if requested. 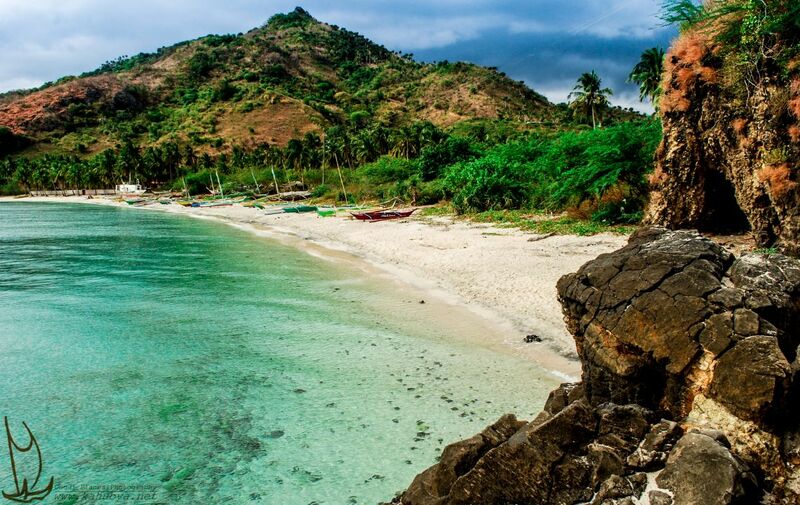 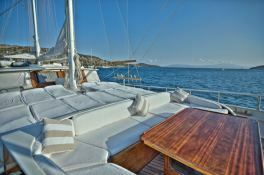 Take a relaxing and memorable cruise on Turkish Delight and experience the wonders of the Turkish Riviera and Greek Islands. 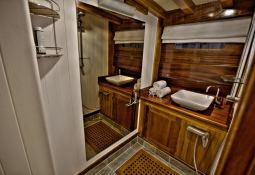 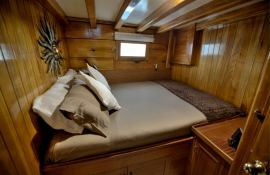 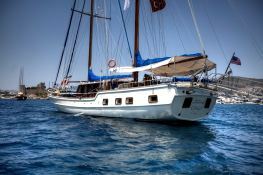 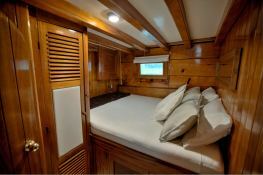 This crewed sailing yacht is available for yacht charter with a base price of 18 000 $ (approximatly 15 961 €).